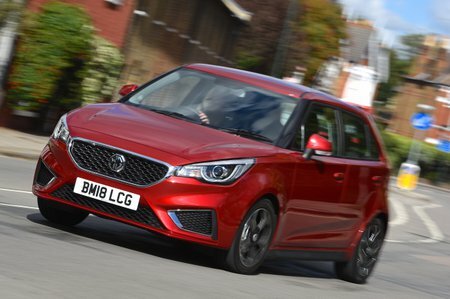 MG 3 Performance, Engine, Ride, Handling | What Car? 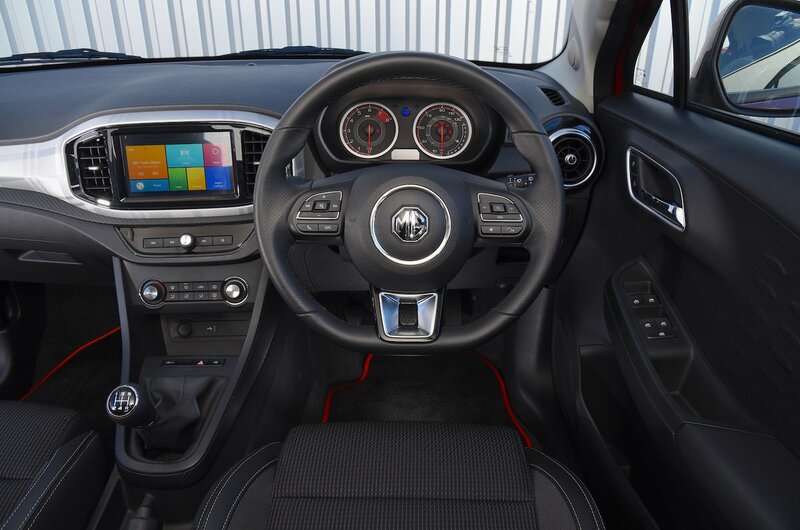 The 3 is only available with one engine; a 1.5-litre petrol that’s linked to a five-speed manual gearbox. The unit’s 105bhp and 101lb ft of torque are impressive for a car that costs nearly £5000 less than a 69bhp Ford Fiesta five-door model, but it’s the archaic way the engine delivers its power that lets the side down. You see, because the unit isn’t turbocharged like the majority of its rivals, it feels languid and asthmatic at low revs. This means progress at slower speeds feels laboured, while overtaking requires plenty of planning. On quicker roads, it’s at least easier to make use of the engine’s maximum grunt, which arrives at a 4500rpm, but once you’re up there in the rev range, be prepared for quite a lot of vibration and harshness emanating from the engine. Indeed, that buzzy engine note never quite fades away into the background; you can hear it working away at a steady cruise and there's plenty of road noise on the motorway. 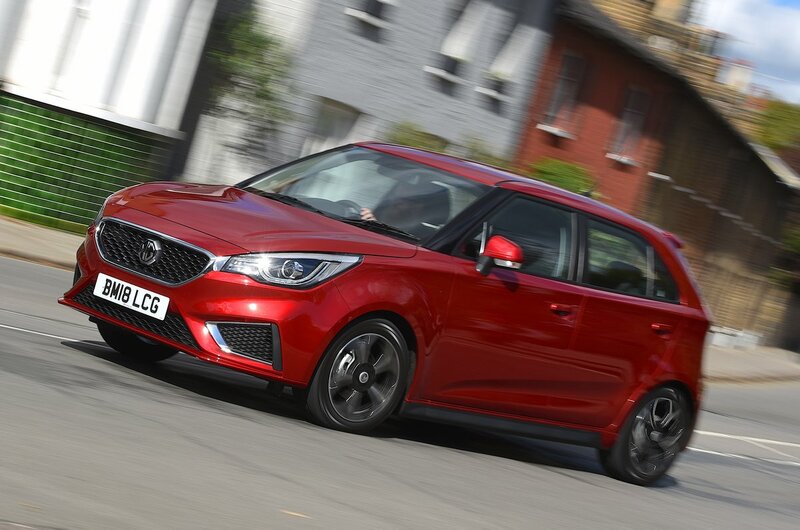 Factor in a gearbox that feels rubbery and imprecise and a clutch that is remote and hard to judge, and this is not a hatchback you’ll particularly relish throwing down your local B-road. For that, you’ll want the Suzuki Swift. That said, don’t go thinking the 3 is completely without merit. In terms of outright handling, it's surprisingly accomplished: body control is top notch, there's plenty of grip and the steering is pleasantly weighted. The ride is a tad firm and ever so slightly unsettled on patchy town surfaces, but some might consider this a small price to pay for something that's more dynamically accomplished than, say, the Dacia Sandero.